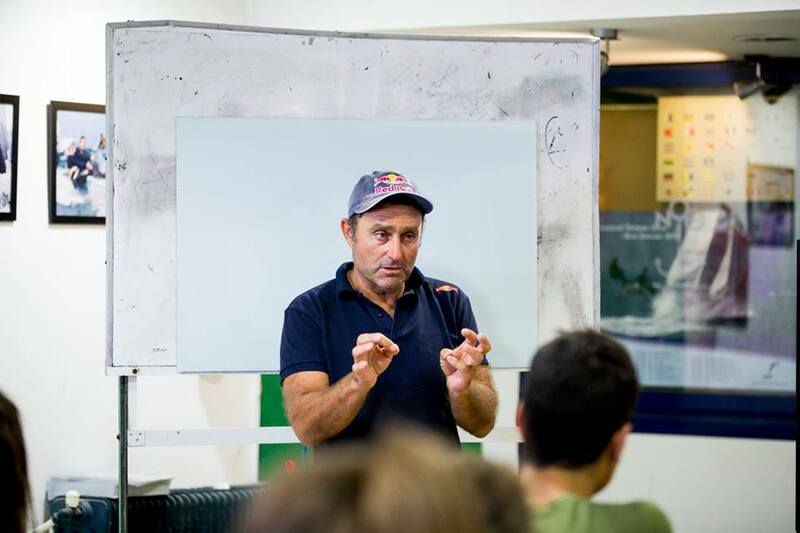 You are here: Home / News / Under Dany and Kostas wings! 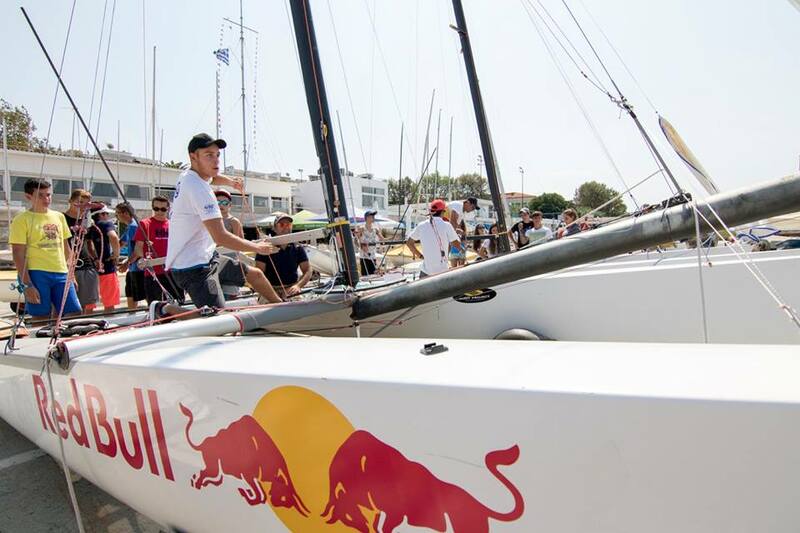 Under Dany and Kostas wings! 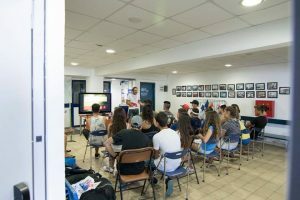 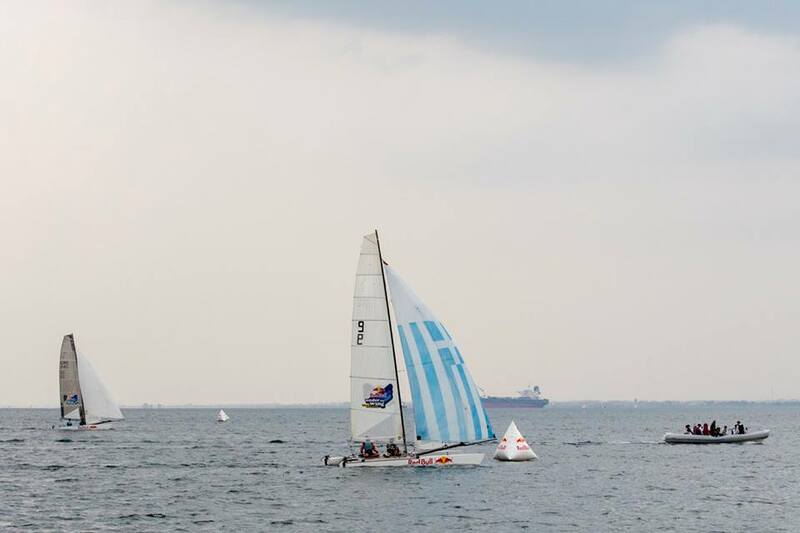 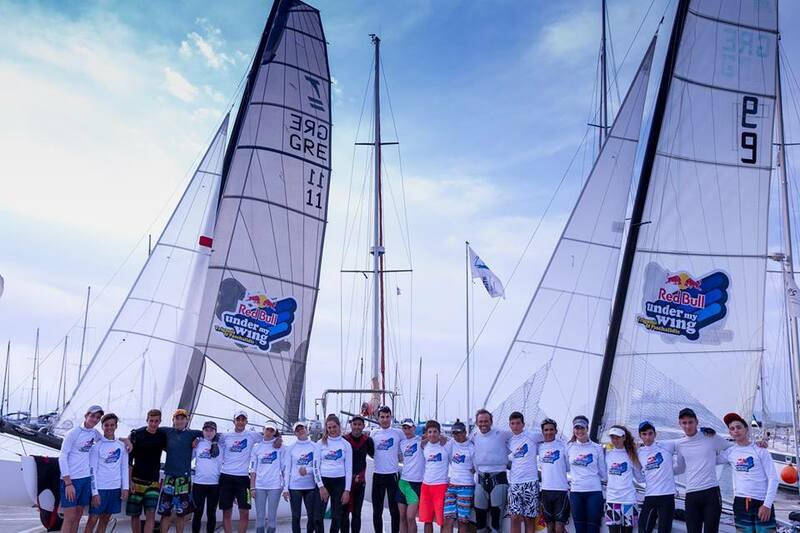 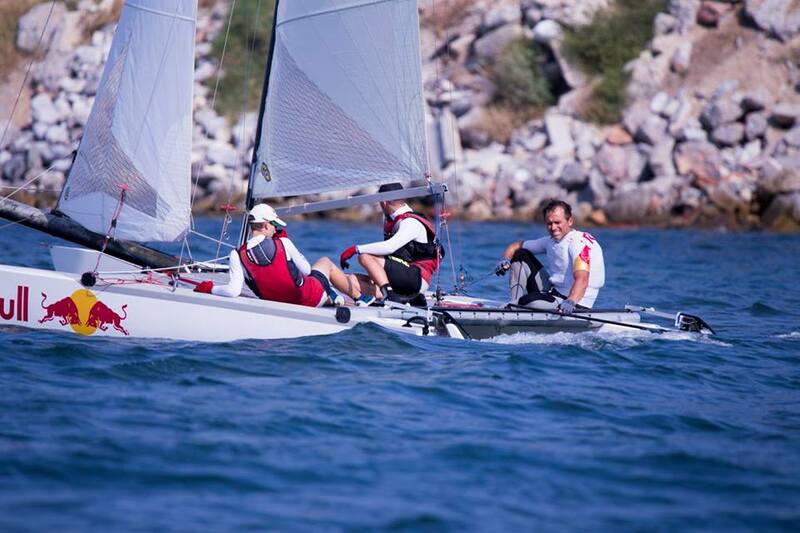 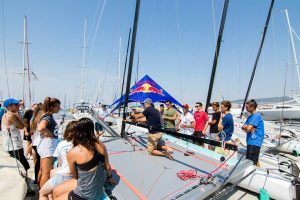 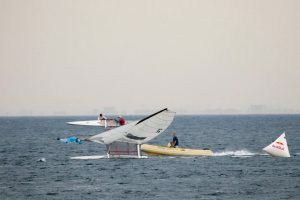 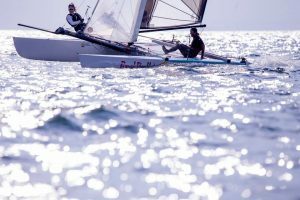 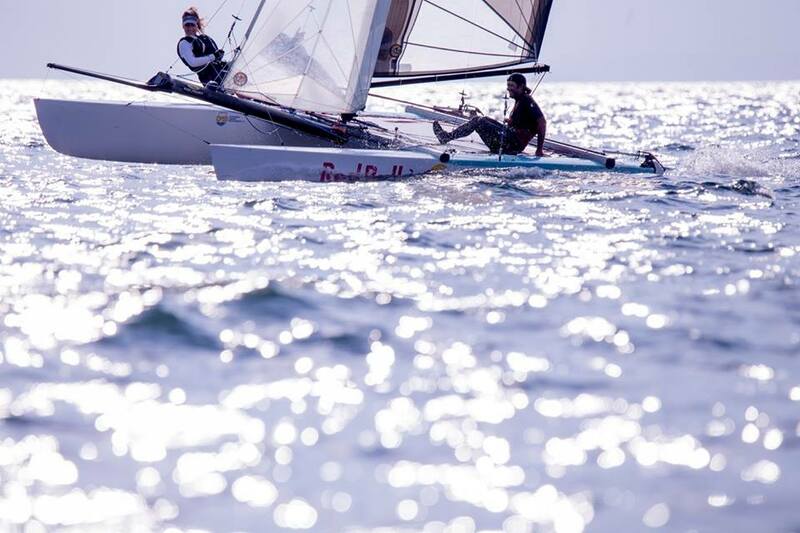 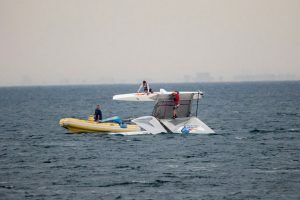 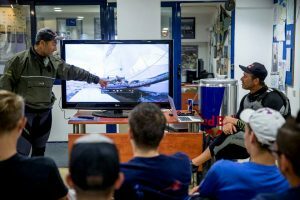 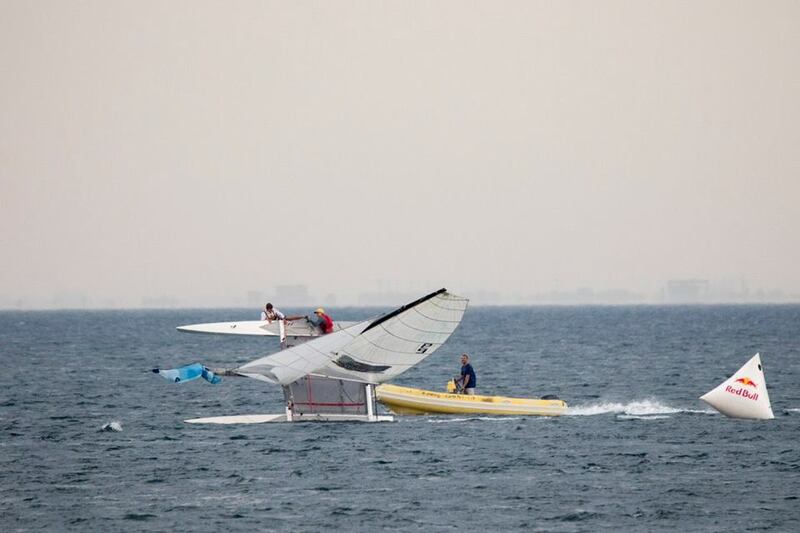 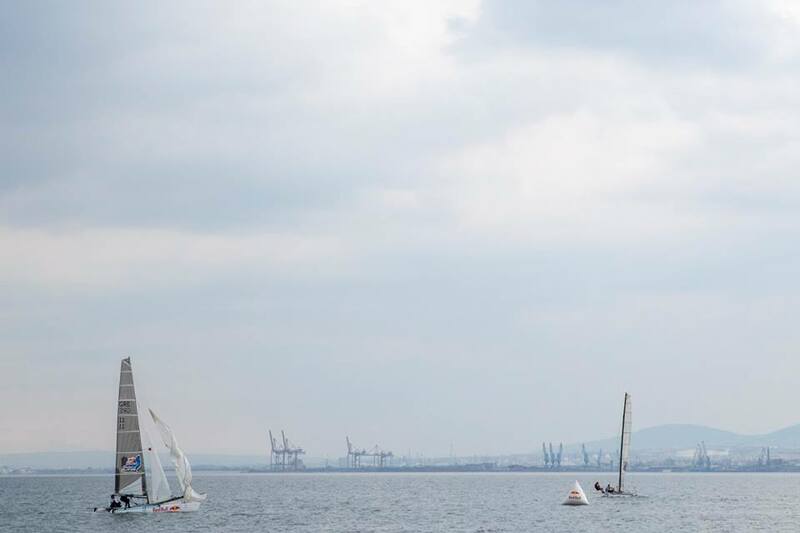 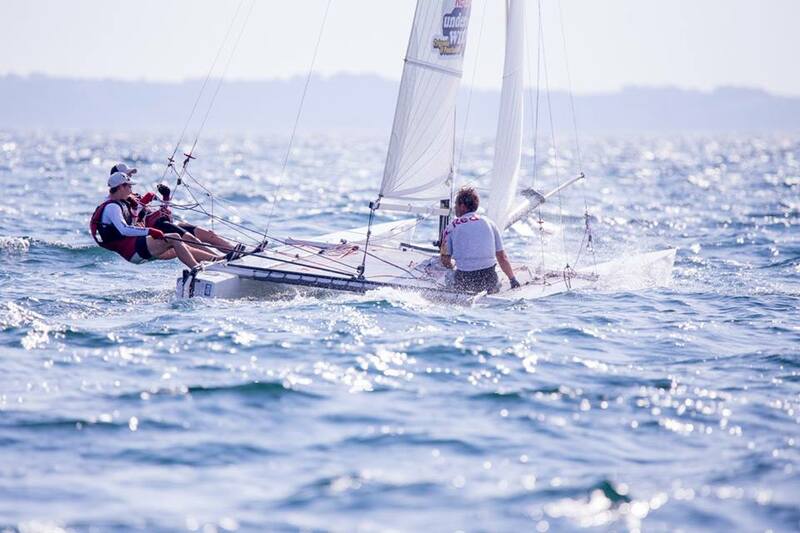 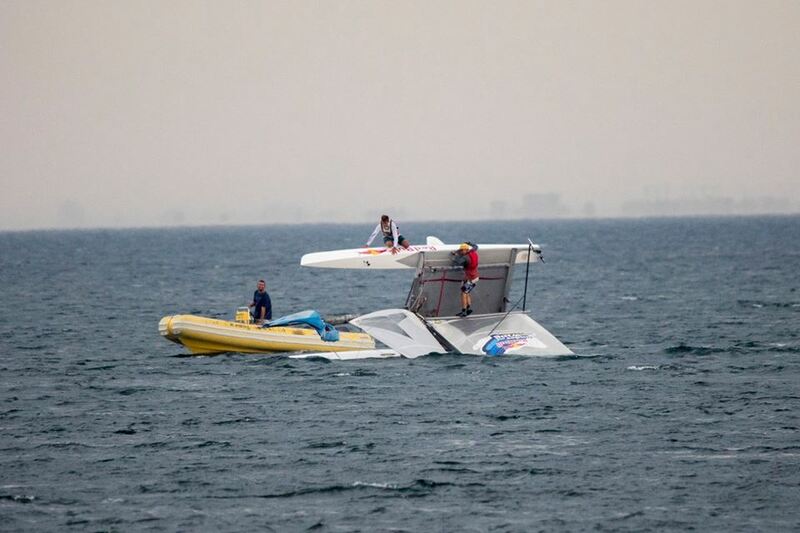 Dany Paschalidis and Kostas Trigonis, our consecutive Worlds Champions introduced the Tornado boat to 20 young sailors in a 3-day training camp “Under my wings”! 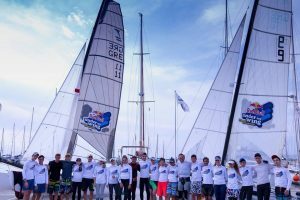 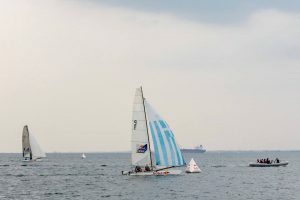 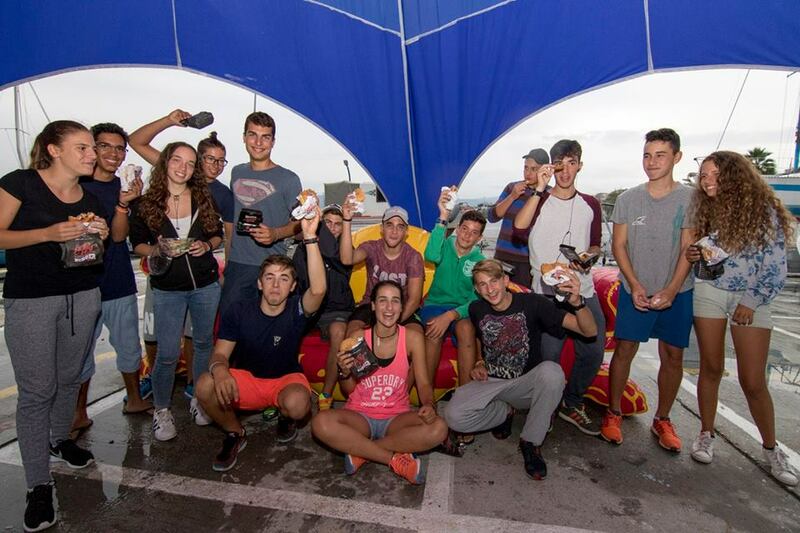 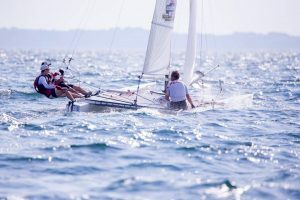 The youths gained a unique experience not only to sail a fascinating boat but also to sail it together with the best ones!